This is one of the best onboard cameras we’ve seen at MCN for a long while, and one we’ll be using to bring you exclusive road test videos at www.motorcyclenews.com. 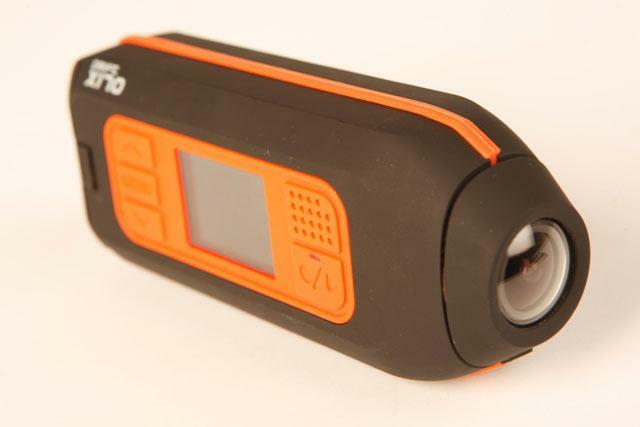 Priced at £199.99, the Drift Innovation X170 Action Camera delivers DVD quality video and 5Mp photographs, is controlled by a wireless RF remote control and the camera lens can be rotated through 300 degrees so you can adjust the view even after you’ve mounted the camera. A 1.5 inch screen helps you to line up the perfect shot and to playback your video right away, the wide angle lens of 170º will get all the action in your shot and all the mounts that you need are provided, plus it has a metal 8mm thread. You can get yours from www.actioncameras.co.uk.